Your friend sure has good taste. I like the photos, the cogency of your reviews, the overall theme of the blog. I think you could have written a separate review of each book, since you speak so highly of each one. Nevertheless, I think any reader of your post would want to read one or both of these two books. 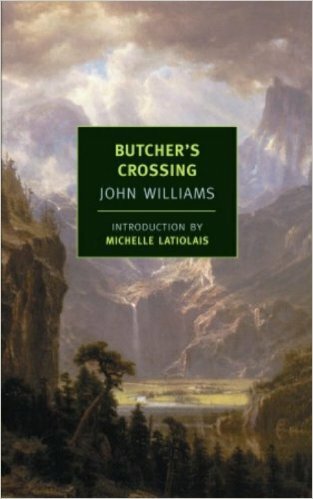 You have led me to Butcher’s Crossing and already I see similarities between both books. John Williams is one of those rarely discovered great writers. Thank you for reminding me of that. 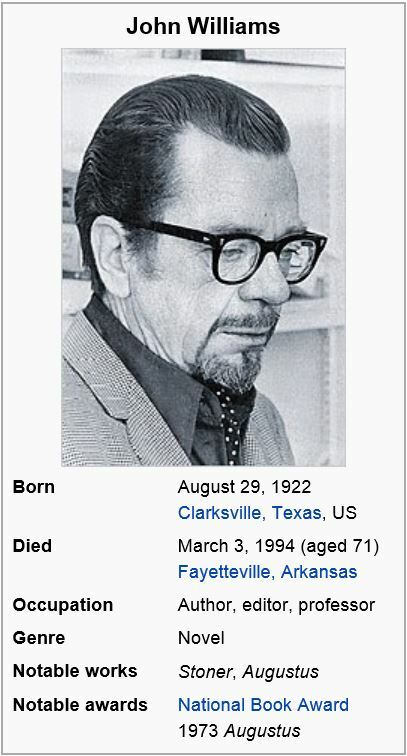 Thank you, Richard. I started intending to write about Butcher’s Crossing alone, but as I did, I could not help referring to Stoner, so I decided to do brief reviews of both with a tribute to Williams. I hope you enjoy Butcher’s Crossing. 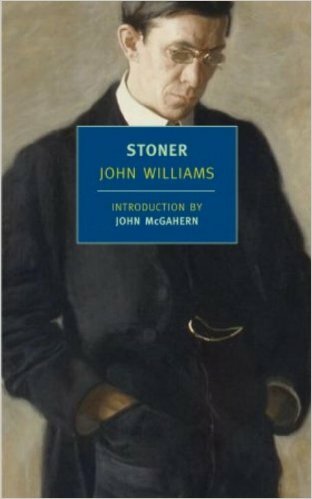 I loved Stoner and look forward to rereading it someday. Thank you. Yes, Stoner is one of my favorites. Have read it twice and expect to read it again. I recently read Williams’ historical novel “Augustus” which won the 1973 National Book Award. Would never have believed that the same author wrote the two books, but Augustus was just as good in its own way. I am pretty exacting when it comes to historical fiction. If the author veers even slightly into contemporary thinking or dialogue or setting, the spell is broken for me. Williams got it just right.